At Senior Home Advocates we work as your transitional concierge and health care assistant – we assist in the coordination of your care and communication of the numerous healthcare providers ensuring your needs are met, as well as relieving the stress associated with navigating through our healthcare system. Families, patients, and caregivers face significant challenges when moving from one care setting to another within our current fragmented health care system. 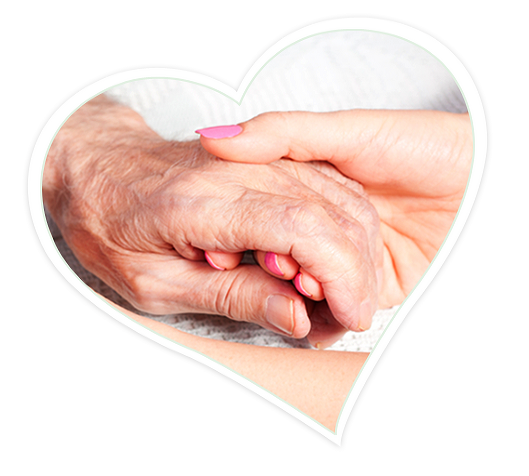 Often times, episodes of care for serious illnesses or conditions involve numerous settings, both acute and long-term care, and many highly specialized professionals. These episodes can often lead to “gaps” in communication between the various healthcare professionals, different settings and the clients they serve​. The last concern most individuals have when they or their loved ones are dealing with a health situation is ensuring effective communication between their doctors, nurses, social workers and other health care providers. It is the poor communication between well-intentioned professionals and their expectation that the patient (without proper education) will remember and relate critical information. This assumption can lead to stress, unfortunate cost, or at worst, dangerous life threatening situations. We at Senior Home Advocates believe that YOU AND YOUR FAMILY are at the center of care and can play an active role in improving communication by using tools to ensure successful transitions. Our goal is to empower you and your family as you transition from one care setting to the next with the information and tools you need to attain the best possible care and services available. 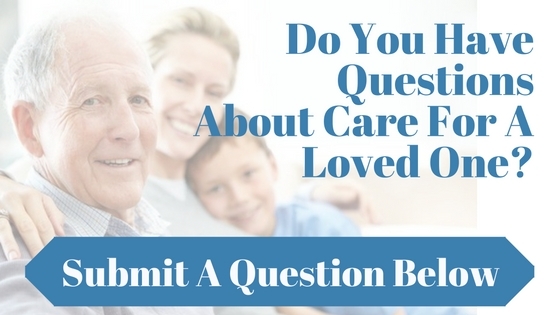 We encourage your engagement and suggestions on how we can be of assistance as you navigate through both the medical continuum of care and your own unique personal journey. Direct education to the discharging patient and their physician of the new “care and coordination” benefits available under the new CMS guidelines. We are available to provide﻿ a nurse or family advocate at time of discharge to work with the client and discharge team. Post discharge reassurance calls 24 hour after discharge, 2 days after discharge, and weekly for the first month and then quarterly for long term assistance in navigating the healthcare continuum. Identify signs and symptoms of possible complications to provide early intervention. Ensure discharge plans are being followed: doctor follow-up appointments are kept (arrange transportation when needed), Home health care and/or non-medical home care visits are occurring, DME and supplies have been received, medications are being taken. Web based patient management software to facilitate communication. Patient’s important documents are accessible from anywhere. Assign and track responsibility and monitor outcome while encouraging family engagement. Feel Free To Call At Any Time If You Need Assistance Or Reassurance Regarding Your Care (714)921-9200.